Your ALL INCLUSIVE Event Venue! 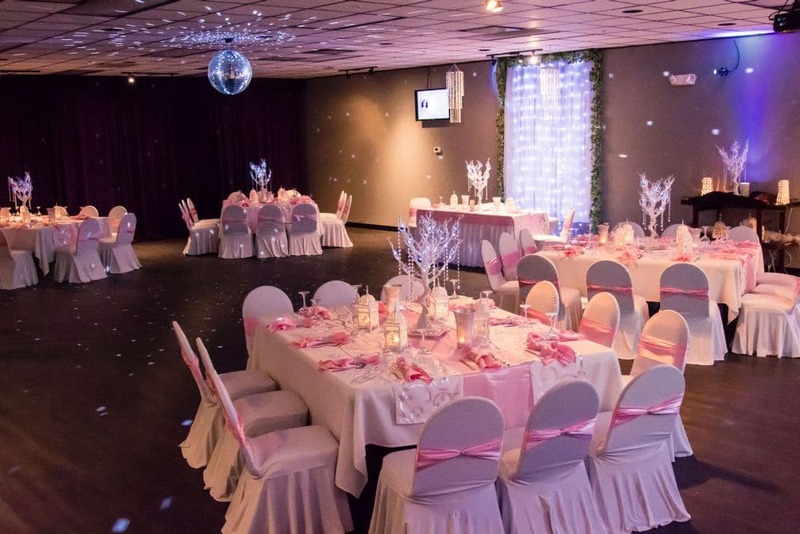 We specialize in THEMED Birthday Celebrations, Sweet 16's, Quinceañera's, 50th, 60th, & 70th+ Birthdays, Wedding Receptions, Anniversaries, Baby Showers, Bridal Showers, and more! Be sure to check the Event Calendar tab to make sure your date is available to book. Also check out the Package Tabs for Pricing info and to submit your event information online. WE DO EVERYTHING FOR YOU so you can enjoy your special day. The LOFT Event Lounge is the place for you! CONVENIENT PAYMENT PLANS AVAILABLE! Tours and Consultations are handled on Tuesdays and Wednesdays, by APPOINTMENT ONLY.